Tom Petty died on Monday night - after inaccurate news of his death was released online upsetting his family and friends who were at his bedside. On Sunday, Petty was found unconscious, not breathing and in full cardiac arrest at his Malibu home, according to reports, where he was rushed to the hospital and placed on life support. Emergency paramedics were able to find a pulse when they found him, but it was later reported that the hospital found no brain activity when he arrived. A decision was made to pull life support. His music embodied the essence of rock n roll - freedom, truth and rebellion. With a career that spanned half a century he was an Americana musical poet who said music was the only real magic he knew. "It's something real honest, clean and pure, and it touches you in your heart." Tom Petty grew up in Gainsville, Florida during the 1950s and meeting the King, Elvis Presley on a movie set when he was 11 years old changed his life forever. In 1974, Petty's band Mudcrutch headed for California and landed a record deal in Los Angeles. Mudcrutch disbanded a short time later and Tom Petty formed a new band, which include tow Mudcrutch originals Tom Petty and the Heartbreakers who became pioneers of the heartland rock movement. Their straightforward rock n roll sound and unpretentious lyrics generated a string of hits and catapulted the band to international stardom. Breakdown, Don't Do Me Like That, Refugee, and The Waiting set the scene. Later, as a solo act Petty's southern influenced sound brought a new wave of success with Free Fallin, I Won't Back Down, You Don't Know How It Feels and cemented his status. In the 1980's, video gave his quirky personality a spotlight as he used the medium to shine. Tom Petty declared bankruptcy in 1979 after notorious clashes with record labels took their toll on his personal life and attitude . "Everywhere we look, we want to make the most money possible," he told Rolling Stone magazine in 2002, the same year Tom Petty and the Heartbreakers were inducted into the Rock n Roll Hall of Fame. "This is a dangerous, corrupt notion. That's where you see the advent of programming on the radio, and radio research, all these silly things. That has made pop music what it is today. Everything – morals, truth – is all going out the window in favor of profit." Tom Petty's music legacy includes more than 25 albums and countless awards, including three Grammys. His journey has been immortalised in a 4 hour documentary, "Running Down a dream" in 2007. "People often stop me and say, hey thanks, you've been the soundtrack of my life. What more can you ask for? When you've touched somebody that way - it's just beautiful." Tony Dimitriades, longtime manager of Tom Petty & The Heartbreakers, released this statement on behalf of the Petty family. 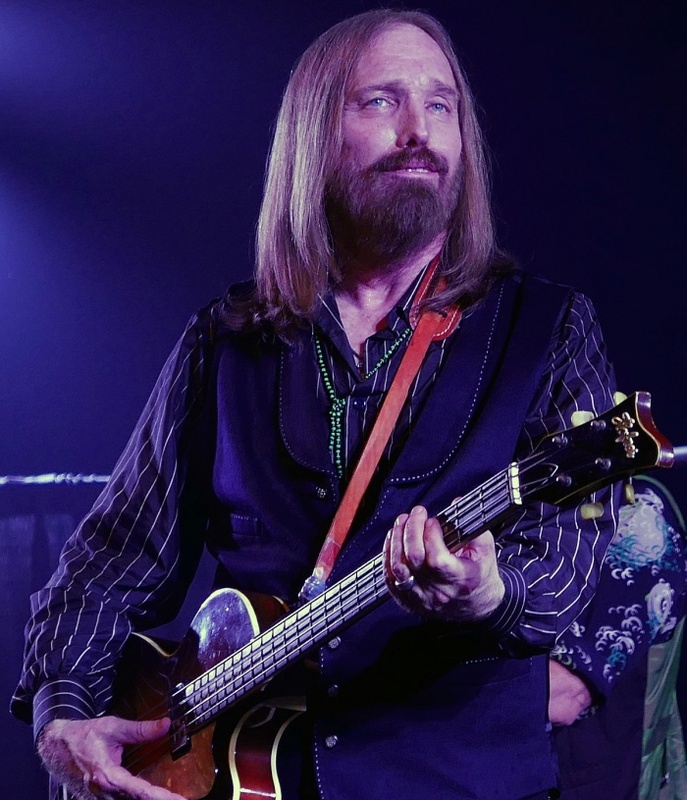 "On behalf of the Tom Petty family, we are devastated to announce the untimely death of our father, husband, brother, leader and friend Tom Petty. He died peacefully at 8:40 PM PST surrounded by family, his bandmates, and friends."